The original SIS1100/3100 PCI to VME interface started shipping in 2001. It was developed to match the requirements of Particle Physics experiments, related applications and other demanding data acquisition systems. The wish for electrical decoupling resulted in the selection of a fiber optic Gigabit solution as the interconnecting technology. The Compact PCI (cPCI) and 3,3V (and later universal) versions of the SIS1100 were added over the following years. 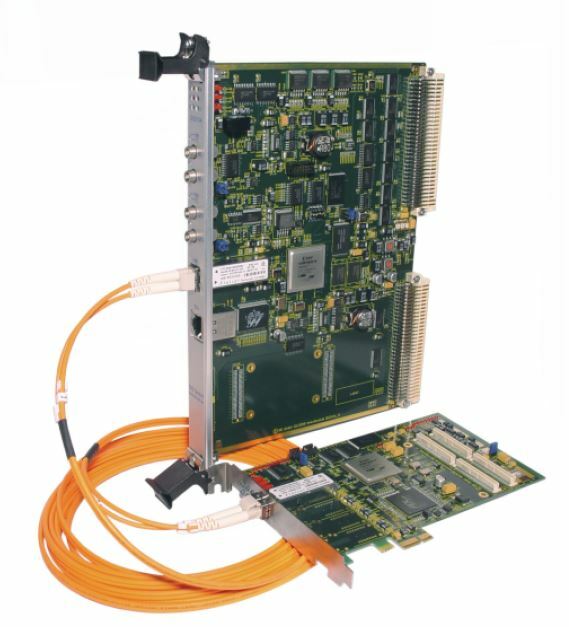 The introduction of PCI Express was followed by the development of the single lane PCI Express SIS1100-eCMC board, which is now complemented by the SIS3104 VME sequencer card. The SIS1100-eCMC and the SIS3104 are equipped with 1x/2x/4x SFF GBit link media.